Description: Porcelain tiles. Decorstone. Colors: Magma, Natural, Musgo, Oxid, Argent. 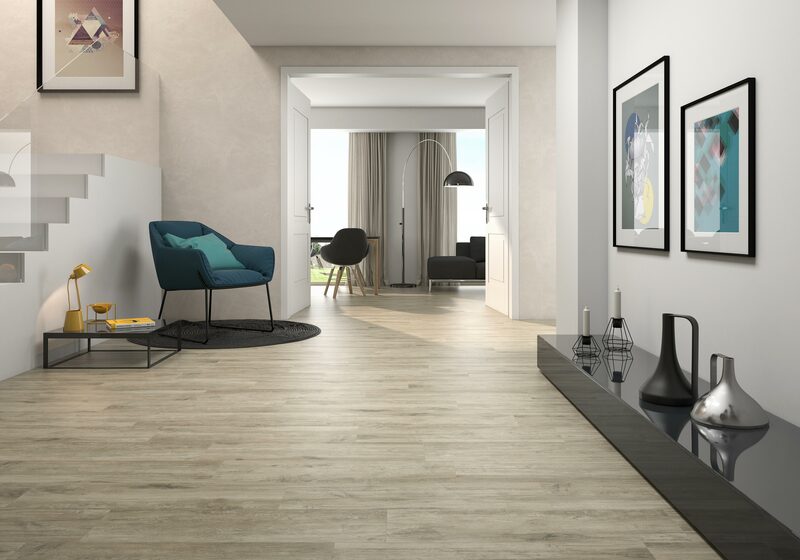 Following the natural line, Pamesa brings new wood effect concepts such as Kingswood ,which perfectly highlight their attractive contrasts, giving the feel of a lived-in space. Find more information on the Pamesa website HERE.